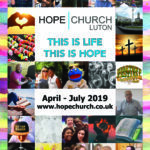 Hope Church is more than just a Sunday meeting – we are a group of people who want to serve the people of Luton – regardless of race or religion. We believe the Bible is still relevant today, that God cares about people and that without encountering Jesus life is hopeless! 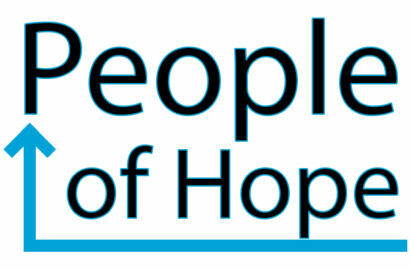 Our mission is to demonstrate that God cares in all sorts of ways – including creating a Community Centre, being a positive message of hope in our society, seeing people’s lives practically changed, as well as showing people that God can still powerfully impact their lives for the better. Wondering how a church could help? Interested in joining our family? Please look through our website, contact or visit us.